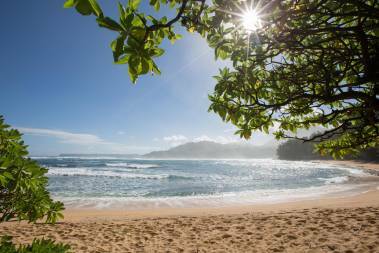 My move to Kauai started out, like many other mainland transplants, with a vacation. After traveling much of the globe chasing surf and culture, I knew the moment I arrived on the Garden Island in 2007 that this was where I would plant my roots. I grew up in Jacksonville Beach, Florida where I also earned my bachelor's degree in Marketing and Management from the University of North Florida. I spent over 10 years in the sales sector of the surf industry where I most notably grew my territory's sales volume to #1 globally. 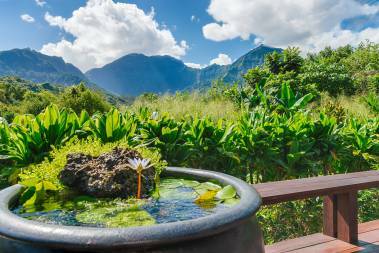 I obtained my real estate license in 2008 when I began to work under the guidance of Kauai's #1 agent. Since then, I have been involved in over $750 Million dollars in transactions and have successfully guided 100's of local, national and multi-national clients with their real estate acquisitions and dispositions. 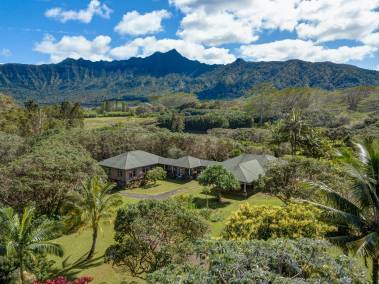 My knowledge of the Kauai real estate market is unparalleled and extends far beyond just buying and selling. I know my role does not end when the sale records. I have a wealth of knowledge and great relationships when it comes to local vendors, contractors, restaurants, adventure guides and much more. I enjoy surfing, offshore fishing, traveling, snowboarding, basketball, tennis, my dogs, and making those around me laugh (sometimes at their own expense). Don't let my laid-back appearance fool you as I go above and beyond the call of duty for my clients and am the consummate professional. I just prefers board shorts and flip flops over suits and name tags.